Those who suffer from chronic fatigue have long been plagued by the idea that it may be all in their head. Friends who don’t understand or don’t believe that it’s a real and debilitating issue. This list of chronic fatigue symptoms from the mayo clinic gives a pretty clear idea of how this illness can affect your day to day. … because it’s been renamed, and officially declared to be a real illness. According to a recent TIME magazine blurb and NPR article a 15-member panel of the Institute of Medicine has released a report saying the condition is real and given it a new name and list of symptoms. Systemic Exertion Intolerance Disease or SEID. The new name comes with a new definition and new symptom list. Meant to focus only on the core issues of the illness it’s expected the new definition and diagnosis will evolve over time. Cognitive impairment (aka “brain fog”) or a worsening of symptoms upon standing. So if you’ve been suffering from chronic fatigue syndrome for years and your friends and family didn’t believe it and said you were just tired… now you have evidence it’s a real condition. Unfortunately they are also technically correct because it’s not chronic fatigue syndrome, it’s Systemic Exertion Intolerance Disease or SEID. Along with a new name and symptom list, we unfortunately have not been given a new treatment plan for those who suffer. 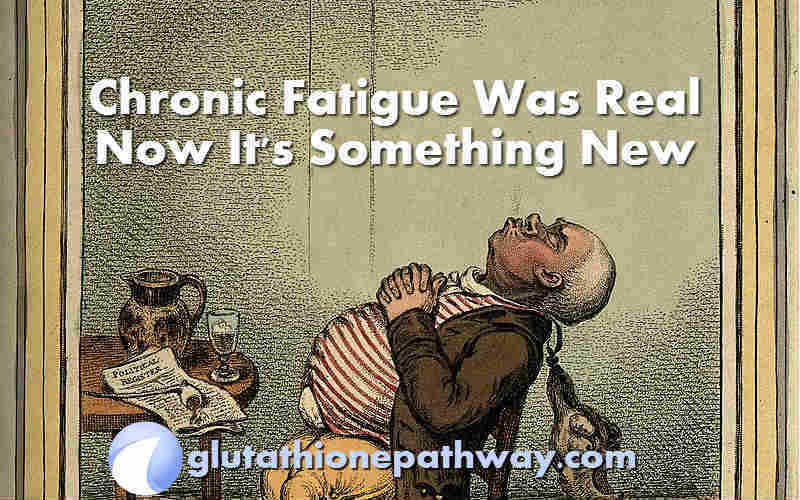 SEID like chronic fatigue is an elusive illness with many theories behind the cause. The first step will always be positive lifestyle changes that can help reduce symptoms. Things like avoiding naps during the day, limiting alcohol, nicotine, and caffeine can help. Taking time for yourself to stay stress free, and keeping some mild physical activity in your life is theraputic when you pace yourself. Some theories for chronic fatigue and now SEIDS are related to vitamin deficiencies, or other systemic diseases that deplete nutrients from your body and create inflammation. So it’s possible the right quality supplements could help restore some energy and vitality.